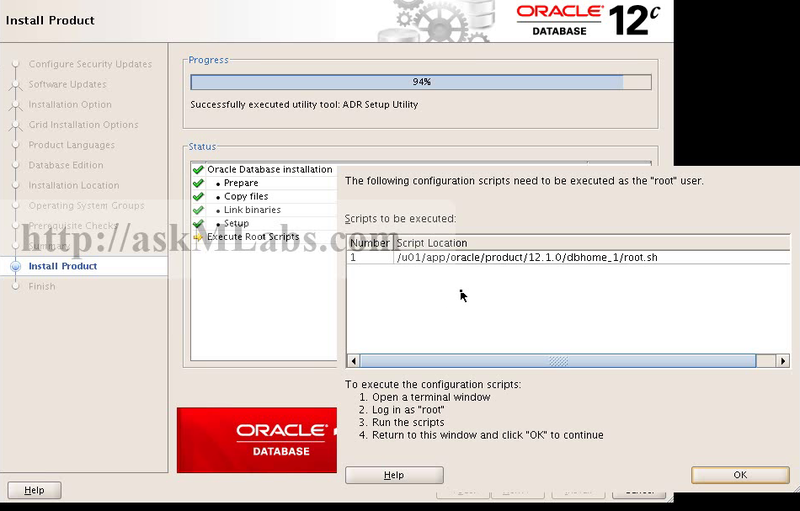 In this article, we will see the complete manual upgrade steps for database upgrade from 11204 to 12101. There is another article DATABASE UPGRADE FROM 11202 TO 12101 USING DBUA which explains the database upgrade using DBUA utility. Manual upgrade helps you to understand the complete upgrade process and gives you complete control on the upgrade process. I am presenting both screen shots and also video demo which helps you to understand the complete upgrade process. 2. Complete the backup before proceeding with the upgrade. 3. Run the script dbupgdiag.sql for the integrity of the source database. Resolve any duplicate objects reported by this scripts following the NOTE.1030426.6. Also compile invalid objects if you find during this script using utlrp.sql. 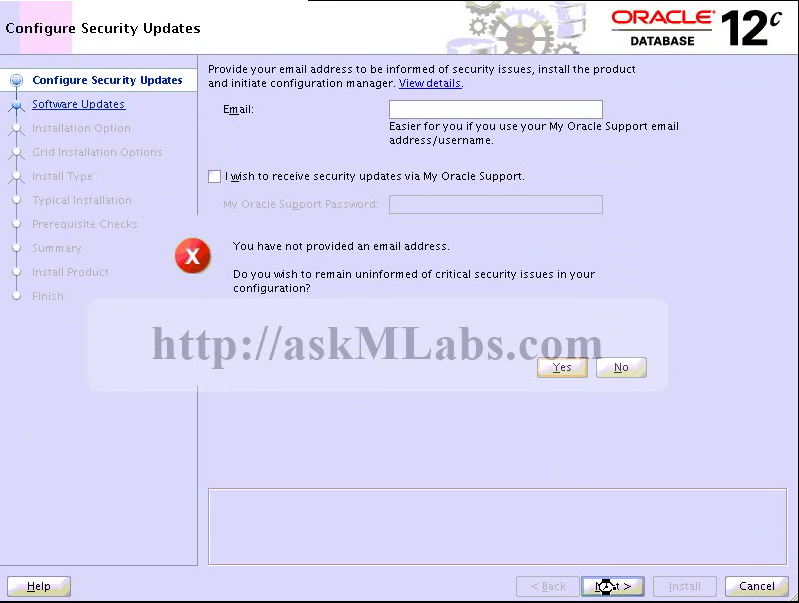 Following commands helps you to check the invalids and database components status before proceeding with the upgrade. 4.1 Download the latest pre-upgrade utility from Note 884522.1 and extract it to any temporary directory. The extracted zip file contains the scripts preupgrd.sql and utluppkg.sql . You need to run the script preupgrd.sql in the source database. This scripts produced two xxx_fixup.sql scripts. Review these two scripts generated and take necessary actions. In my environment it generated 4 suggestions. I am presenting the session log for your reference below. Fixup scripts must be reviewed prior to being executed. Fix Summary: Review and increase if needed, your PROCESSES value. Fix Summary: Execute emremove.sql prior to upgrade. be able to follow the progress of the script. Fix Summary: Network Objects must be reviewed manually. Database contains schemas with objects dependent on DBMS_LDAP package. 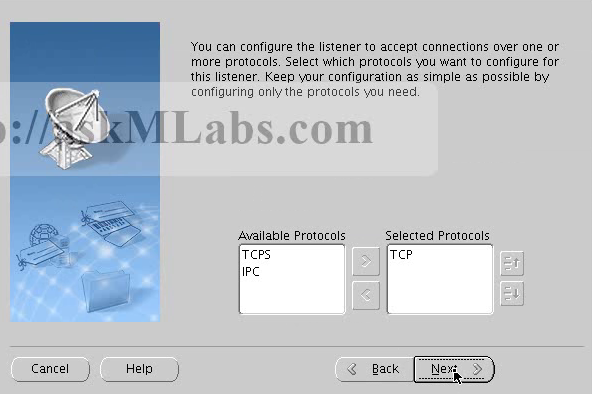 Refer to the Upgrade Guide for instructions to configure Network ACLs. USER APEX_030200 has dependent objects. 4 fixup routines generated INFORMATIONAL messages that should be reviewed. If there are any suggestions returned by this script specific to your environment, you need to complete all those recommendations. NOTE : You will also get preupgrd.sql script from the $ORACLE_HOME/rdbms/admin directory of the 12c home, if you already have installed by this time. 4.4 Collect database links information. This will help incase if there is any need to downgrade your database for any foreseen issues. We will not be able to recover the encrypted passwords during downgrade. 4.5 Verify the time zone. Verify the time zone in your environment. The latest 12c versions brings time zone 18. If you plan to upgrade the time zone as part of your upgrade, refer the Note 1509653.1. 4.6 Run following command to gather statistics in advance to avoid downtime during upgrade. 4.7 Verify that the MVs have completed their refresh before upgrade. 4.8 Ensure that no datafiles are in recovery mode and in backup mode. 4.9 If your database is OLTP and have distributed transactions runnings, make sure that the following query returns 0 rows. 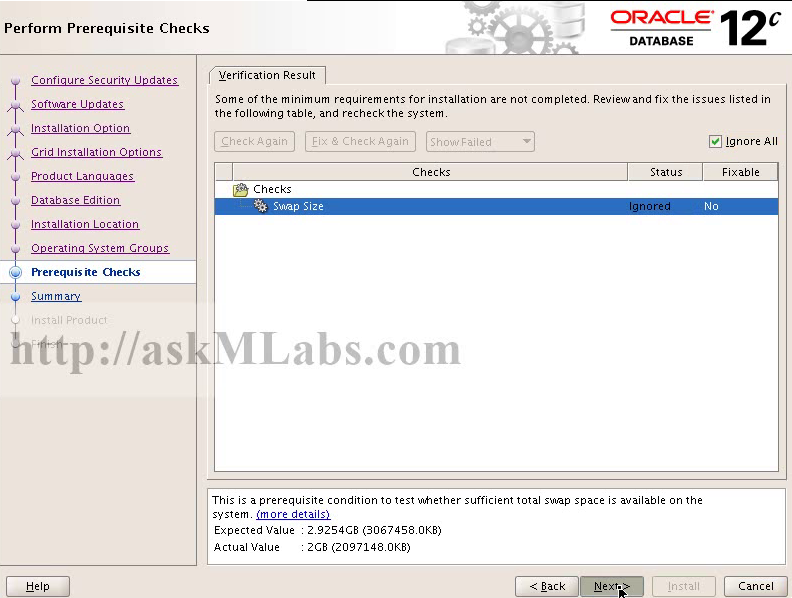 If you see any output for above query, use the following queries to resolve. 4.10 Purge recyclebin. Because the downtime during upgrade depends on the number of objects present in recyclebin. Also make sure all the cronjobs and any automated jobs are disabled till the completion of the upgrade. 4.11 Verify that the sys and system users have only SYSTEM as default tablespace using the following command. 4.12 Verify auditing tables data. The large auditing data also effects the upgrade downtime. So if you don't need auditing data in the upgraded database, purge the data using following commands. 4.13 Remove the enterprise manager database control. 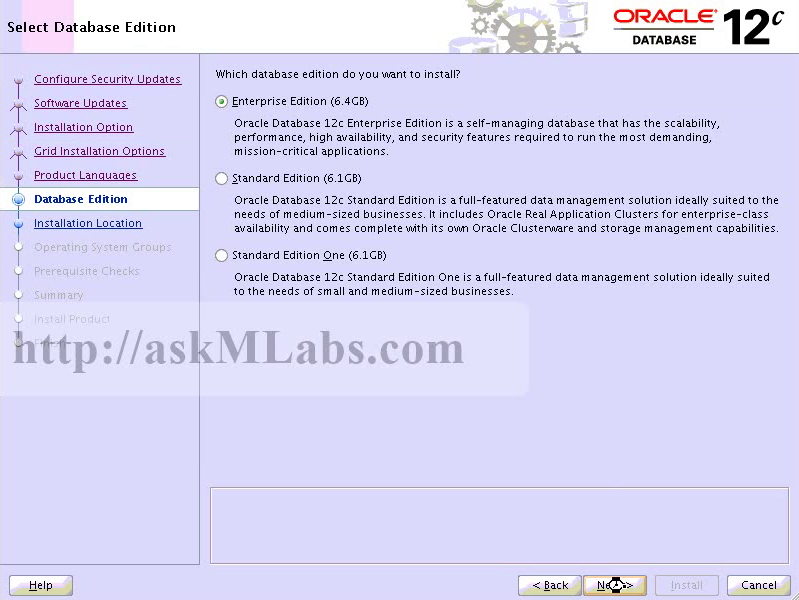 12c database is desupported for database control. It has got new tool, oracle enterprise manager express control. This also amounts to downtime for database upgrade. So please remove database control before starting the upgrade. 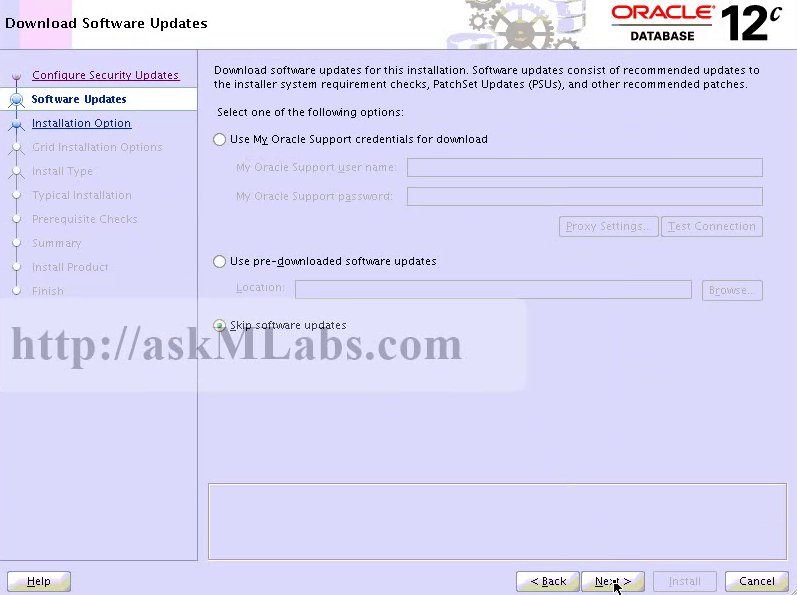 Please follow the video to install the 12c binaries. 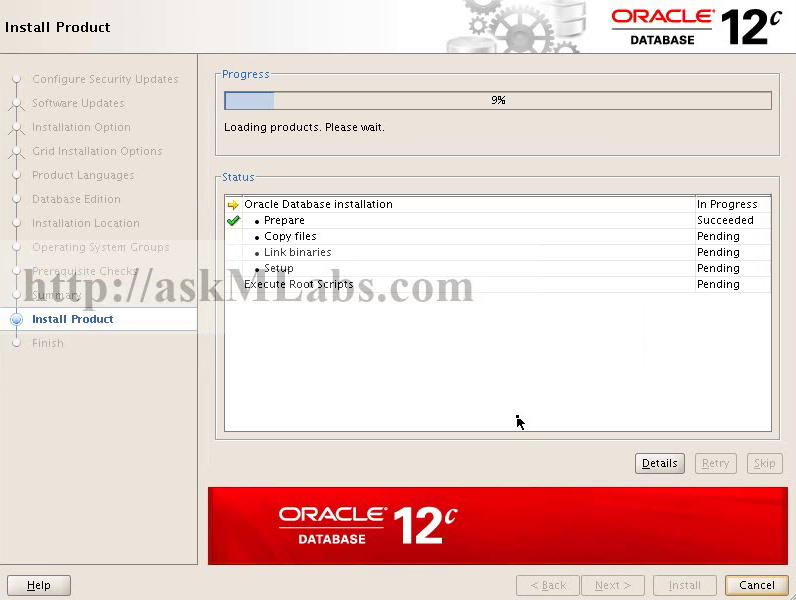 Choose software only install for 12c database installation. We will use these binaries to upgrade the existing database. 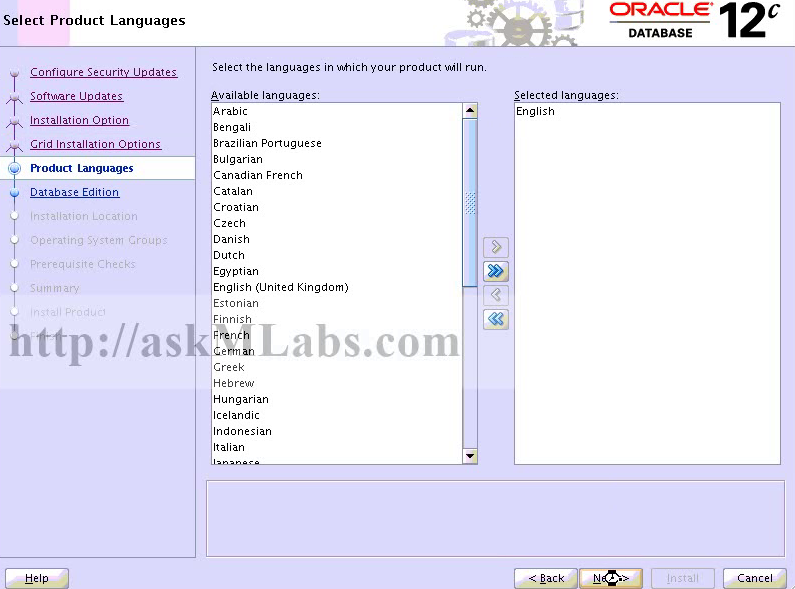 6.1 Copy the spfile or pfile from 11g oracle home to 12c home created in step 5. 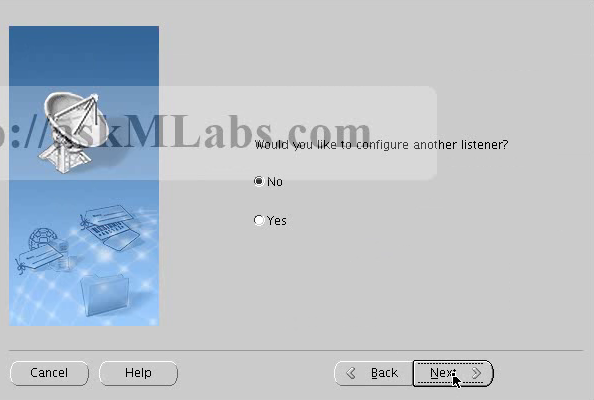 6.2 Set 11g home and stop the listener from 11g home. 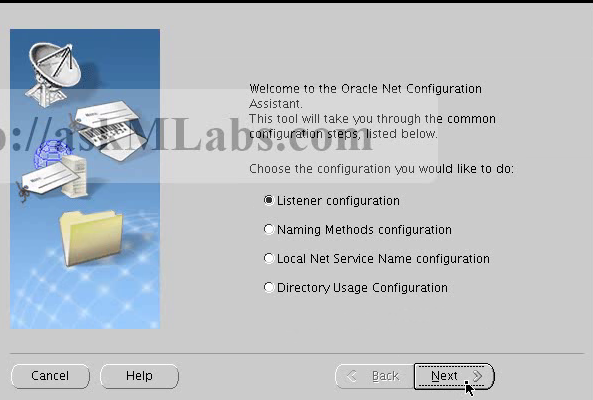 Now set the 12c home, and start netca from 12c home and create a new listener. 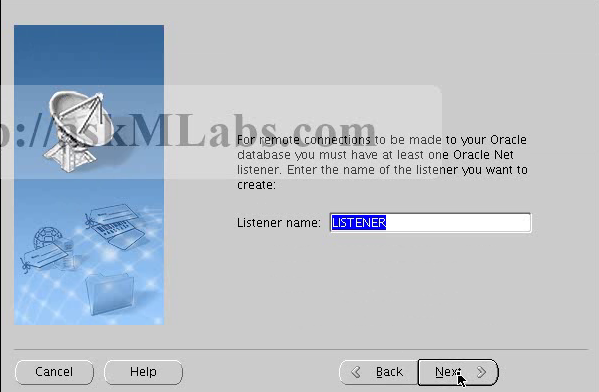 Verify that the new listener is started from new 12c home. 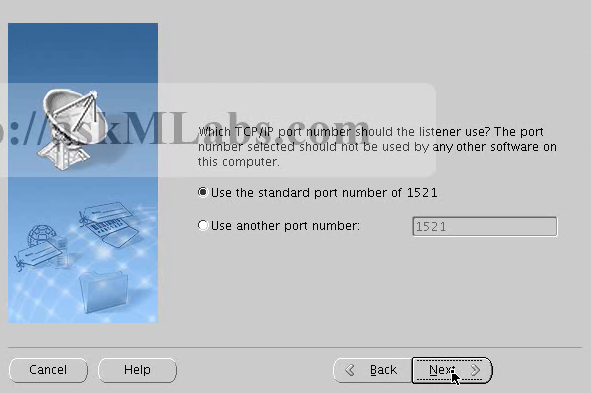 Refer video for more information on how to create listener using netca. 6.3 Set 11g home and stop the database. Now set 12c home and start the database in upgrade mode. 6.5 Run the Post-Upgrade Status Tool $ORACLE_HOME/rdbms/admin/utlu121s.sql which provides a summary of the upgrade at the end of the spool log. 6.6 Verify the invaild objects and run the utlrp.sql scripts for resolve any invalid objects. Also run dbupgdiag.sql to collect upgrade information. 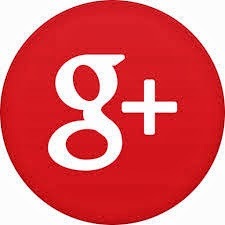 Change the profile value for oracle user to reflect the new oracle home. Remove any obsolete parameters from the spfile/pfile. Also set the new compatibility parameter to 12.0.0. Upgrade the recovery catalog after database upgrade.